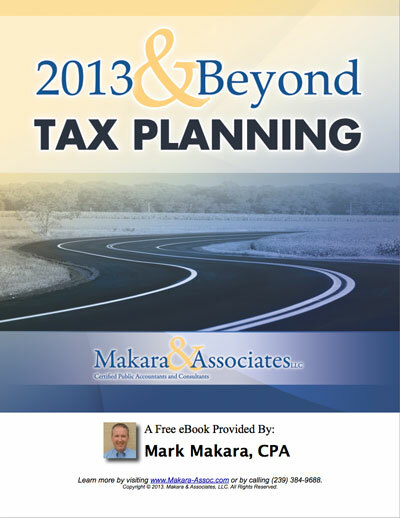 This is the fifth installment of Tax Planning for Changing Times: 5 Things You Should Know which can also be downloaded as a free eBook. 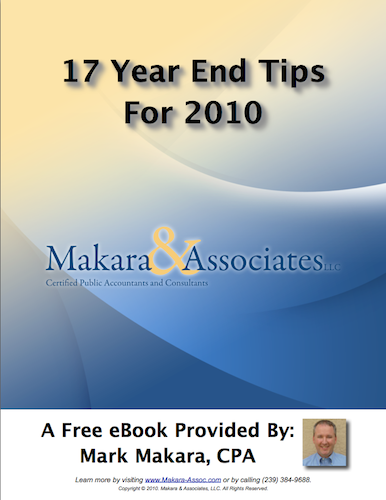 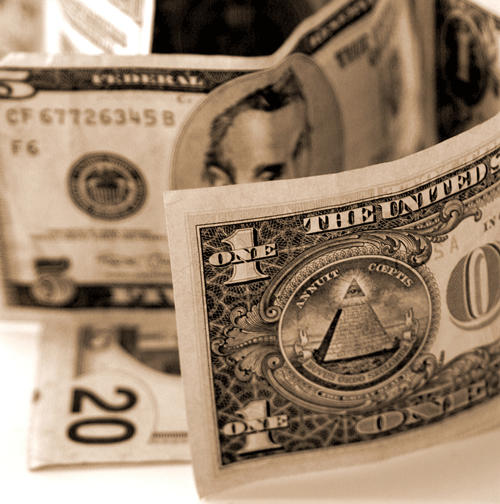 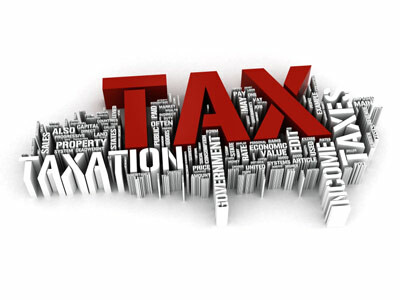 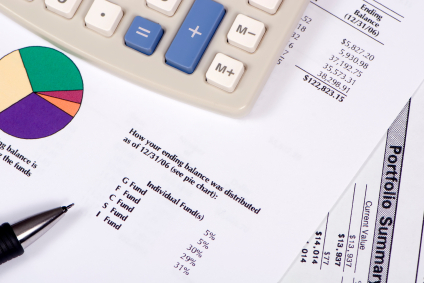 17 Year End Tax Saving Tips for 2010 – What You Need To Know! 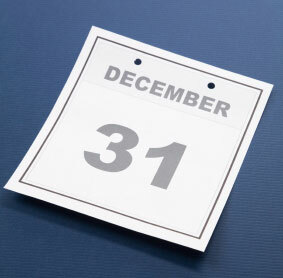 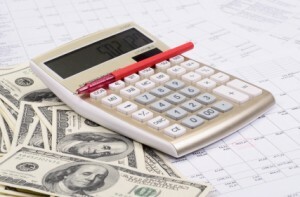 …tax deductions and year-end planning yet?